Posted in: 1 Pageant Pages, 2 Shout-out-Looks. 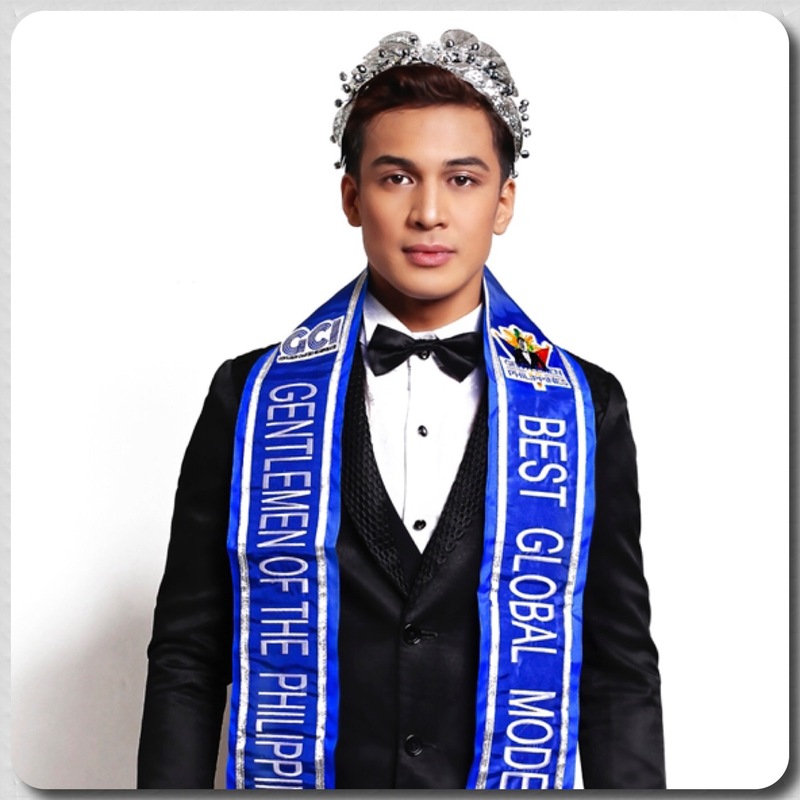 Tagged: Best Global Model of the Year 2016, Christian Lumasag, Emanuele Mendoza Amboy, Gentlemen of the Philippines, MBPI Organization. 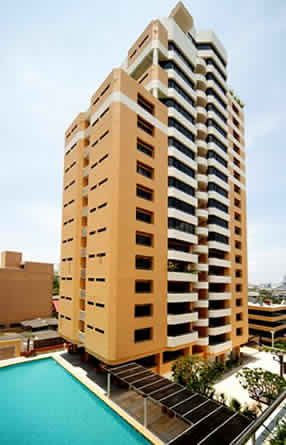 Emanuele Mendoza Amboy – the Mr. Bachelor Philippines Italy 2016 Runner-Up – was selected by the franchise holder to represent the country in Best Global Model of the Year 2016 which will take place in Lisbon, Portugal from November 23-28. He is 21 years old and stands 6 feet tall. Tomorrow, Lele (Emanuele’s nickname) will be departing from Rome on a direct flight to Lisbon aboard TAP Portugal. 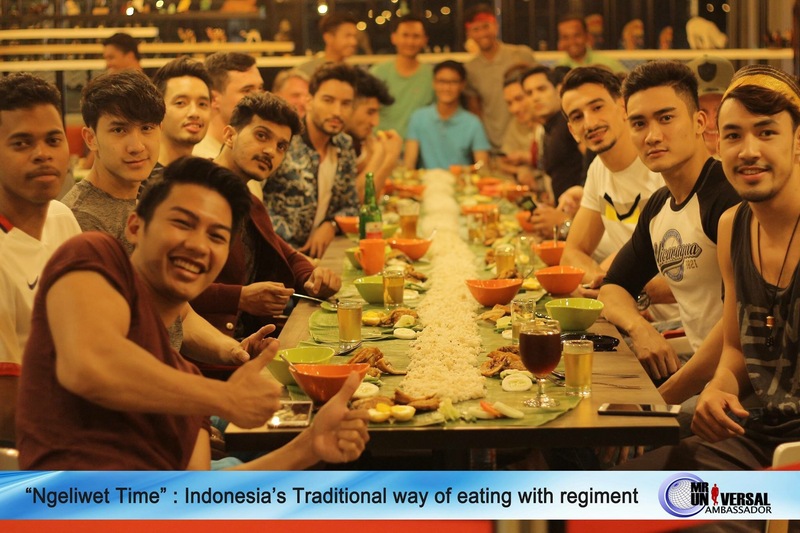 Christian Lumasag (left photo) was originally scheduled for the mission. 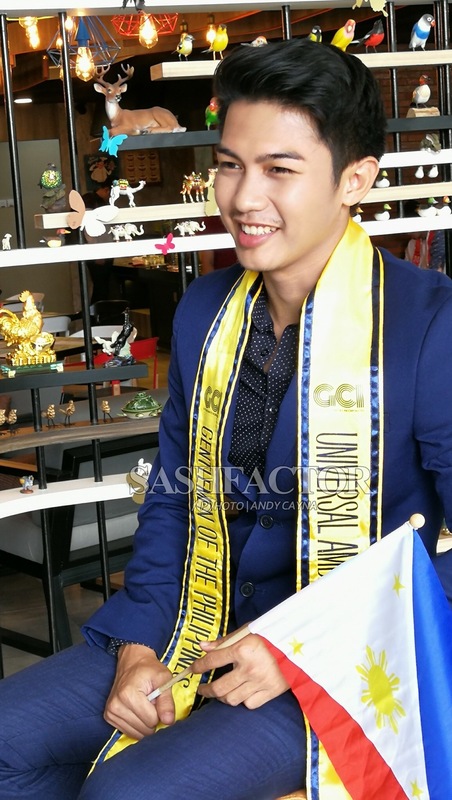 But due to the pressures of finishing his college degree (and graduating) at the Cebu Institute of Technology last month, it left him with insufficient time to stay for long periods in Manila and process important papers required to travel to Europe. But to his fans and supporters in the Queen City of the South, do not worry. He will still take part in the same competition come 2017. For now, let us throw our full support to Emanuele in Lisbon! Good luck in Lisbon, Lele! 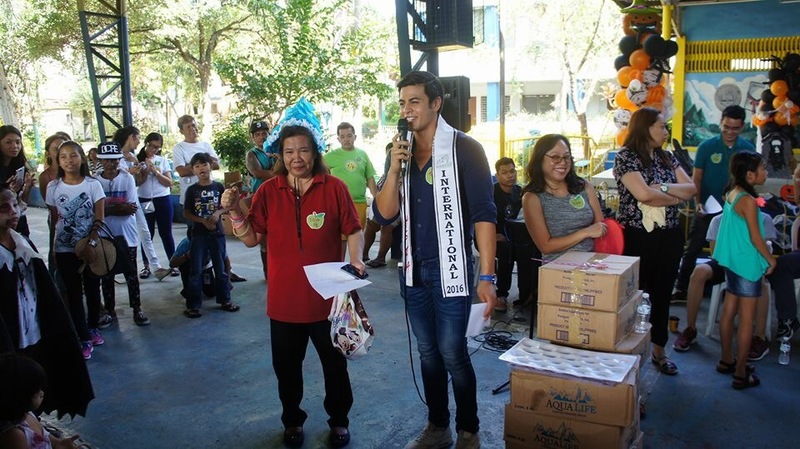 Emanuele’s representation was made through the solid partnership of Gentlemen of the Philippines/Gentlemen Charities Incorporated and Mister Bachelor Philippines Italy/MBPI Organization. Posted in: 1 Pageant Pages, 2 Shout-out-Looks. Tagged: Gentlemen of the Philippines, Miguel Alexis Maliwat, Mister Internet Popular, Mister Model International 2016, The Rubaru Group. 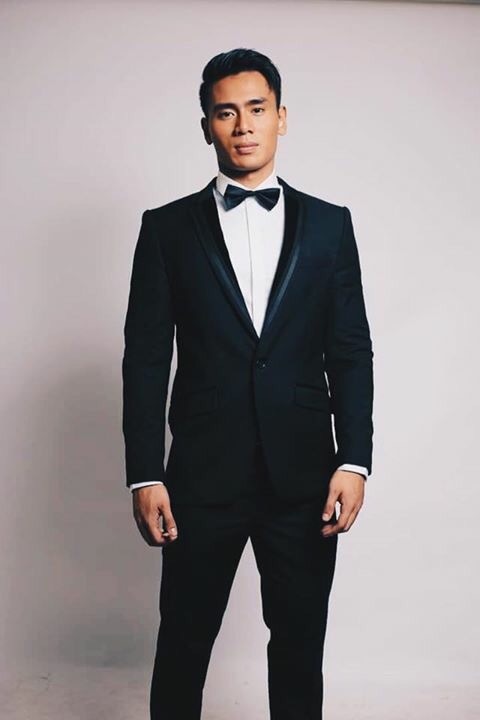 Mister Model International Philippines 2016 Miguel Alexis Maliwat is all set to depart for New Delhi, India next week to represent the country in Mister Model International 2016 which will have its finals on November 20. 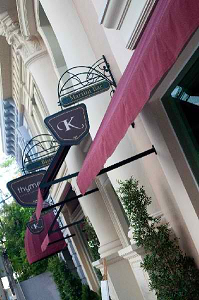 The Kapampangan Gentleman is in the midst of last-minute preparations for his wardrobe and other essentials that will equip him for the tough competition ahead. From our end, we can show our support this early by voting for him to become Mister Internet Popular among the candidates. Check out the steps to follow below. Do not forget to share after liking! 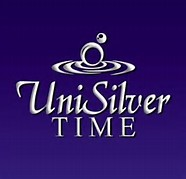 LIKE & SHARE our official Facebook page. Open the Mister Model International 2016 (Mister Internet Popular) album. In order to vote for your favorite contestant you need to “LIKE” and “SHARE” his picture in the internet popular album on the page. You can “SHARE” the picture as many times as you want. 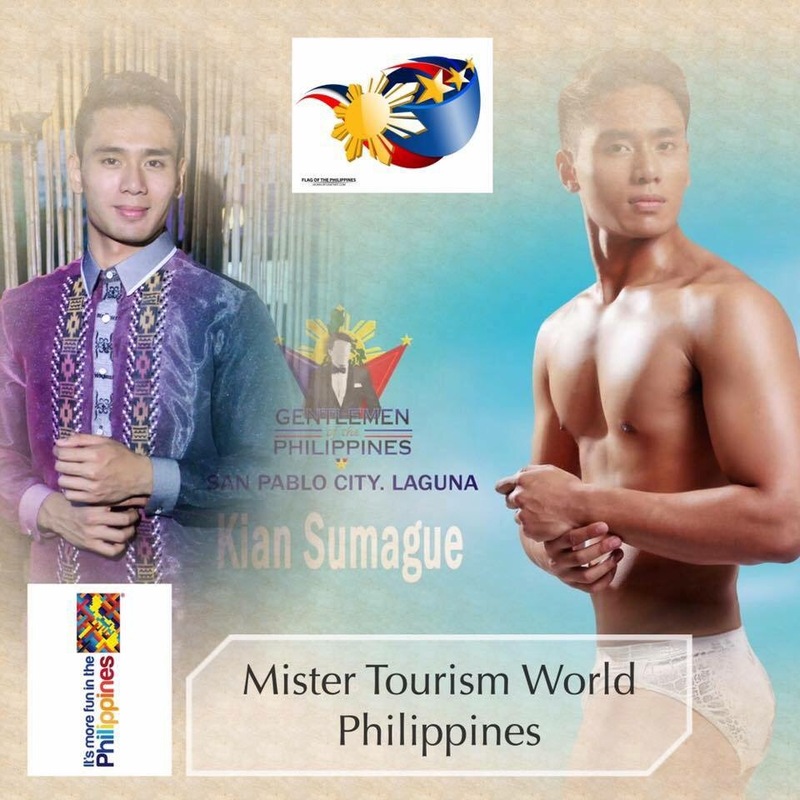 The contestant with maximum number of points calculated by evaluating the number of “SHARES” and “LIKES” received on the picture in the album will be awarded with the special title of Mister Internet Popular 2016 and will get a direct entry to the semi-finals of the contest. A Happy Gentleman-ly Halloween to all! Posted in: 1 Pageant Pages, 2 Shout-out-Looks. 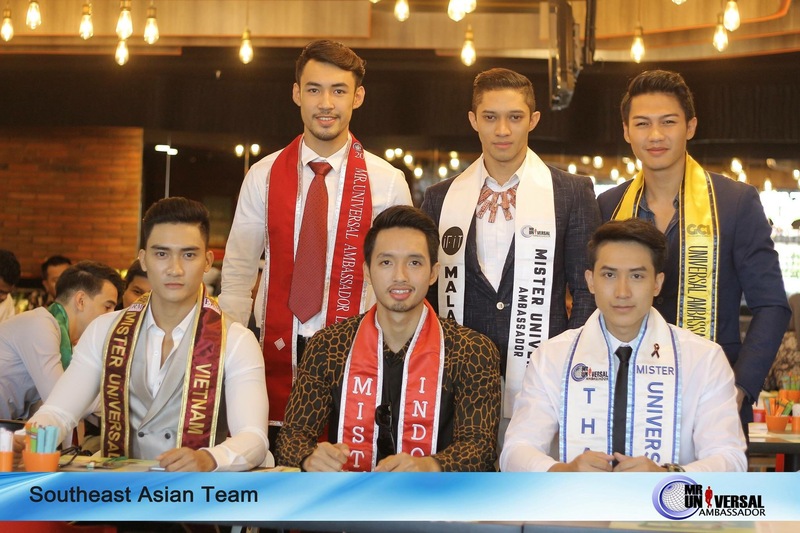 Tagged: Andrea Biondo, Gentlemen of the Philippines, Mister Southeast Asia International 2016, Mister Universal Ambassador, Rex Calimbayan, Rj Garcia, The Appledrive Project. 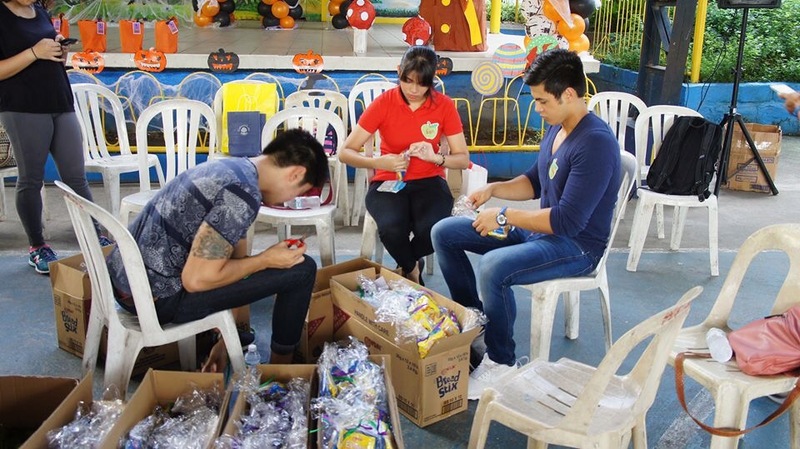 While we generally celebrate Halloween just for fun (plus a valid reason for partying), there is also a side of it that can be observed for an activity laced with some charity work. 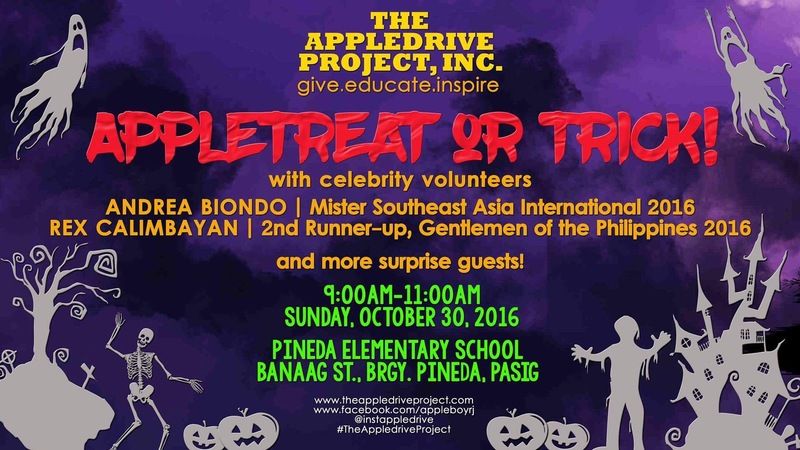 Two of the Gentlemen of the Philippines winners – Mister Southeast Asia International 2016/Mister Universal Ambassador 2016 2nd Runner-Up Andrea Biondo and his national pageant 2nd Runner-Up Rex Calimbayan volunteered to help out RJ Garcia of The Appledrive Project for a good old “Appletreat-or-Trick” activity where kids from Pineda Elementary School in Pasig City were asked to dress up in their Halloween costumes and participate in the usual treat-or-trick with apples as the star of the whole program. 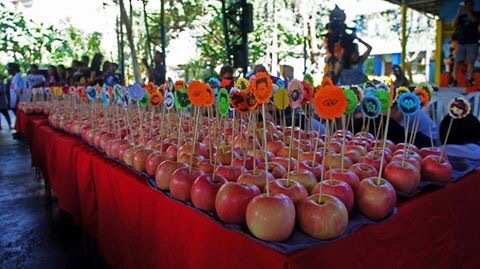 The two Gentlemen gamely carried boxes of specially-decorated apples and distributed them to the participants while bringing out the inner child in them to spread more joy. 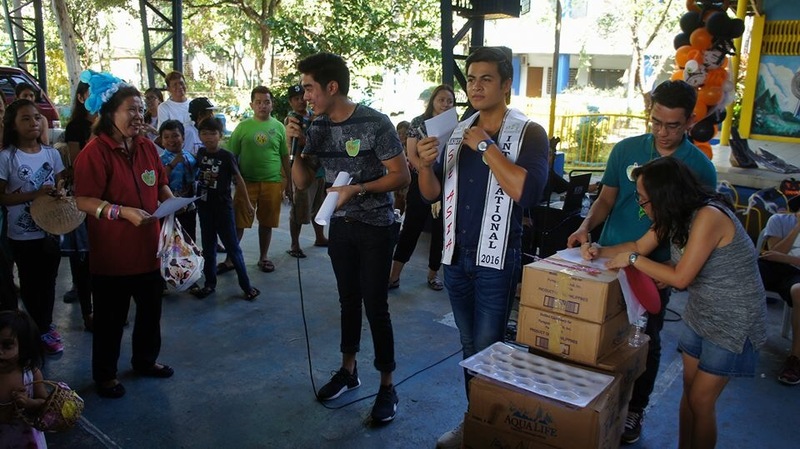 Sunday Specials: We have a new Mister Model International Philippines 2016! Posted in: 1 Pageant Pages, 2 Shout-out-Looks. 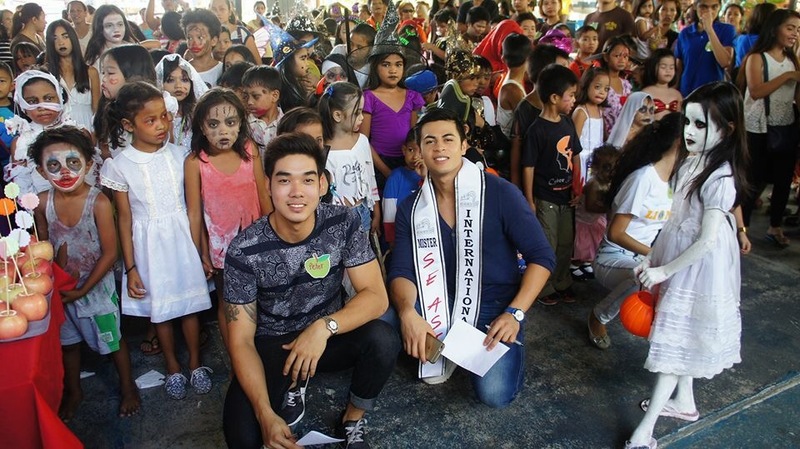 Tagged: Gentlemen of the Philippines, Job Abogado, Luis Trujillo, Miguel Alexis Maliwat, Mister Model International 2016, Mister Model International Philippines 2016. 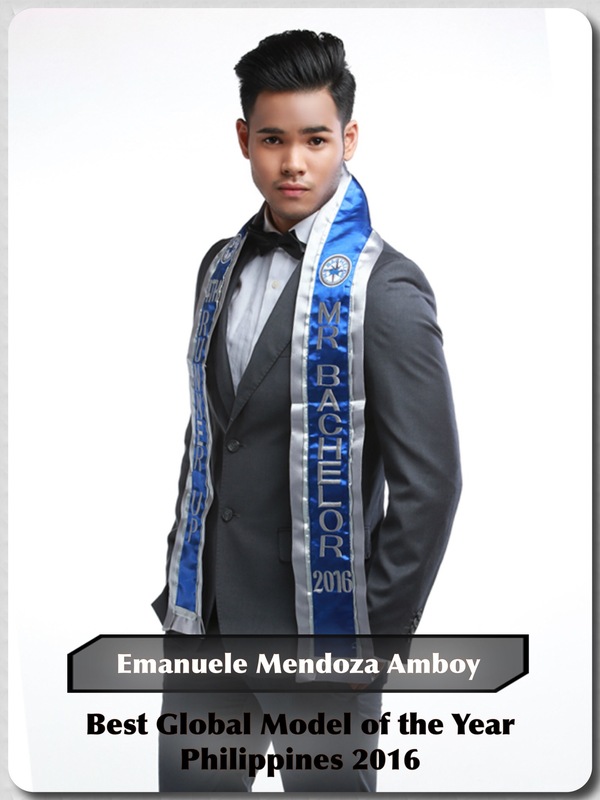 There is a new Philippine representative to Mister Model International Pageant 2016 in New Delhi, India. 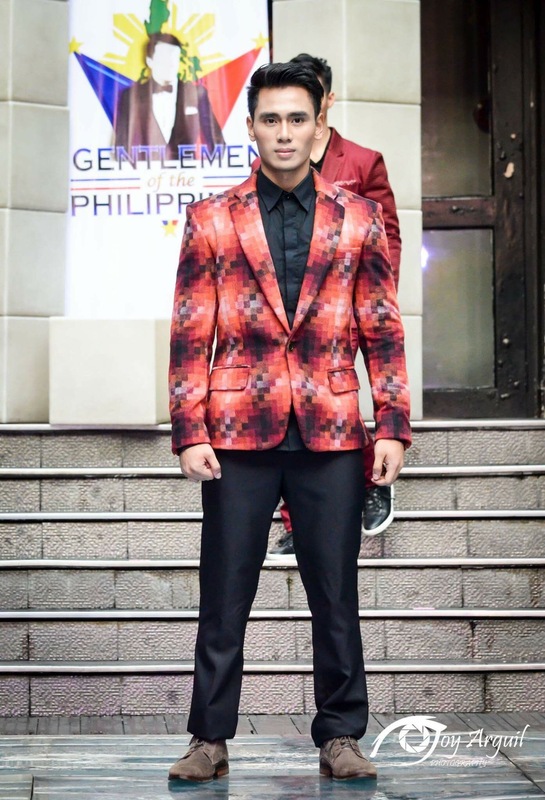 He is Gentlemen of the Philippines 1st Runner-Up Miguel Alexis Maliwat who has taken over original titleholder Job Abogado who could no longer fulfill the responsibility he was selected for during the national finals. “…I regret so much that I have to break out of my commitment to Gentlemen Charities Incorporated (GCI) earlier than expected. 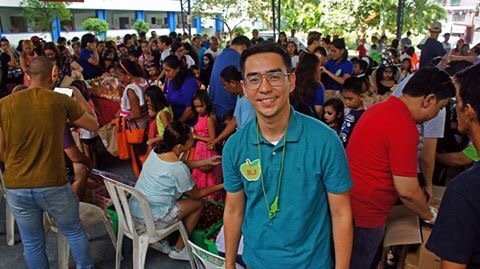 GCI respects the decision of Mr. Abogado and wishes him well in whatever career-related project/endeavor he has been pledged to receive outside the organization. He will still remain a Gentleman, while Mr. Maliwat will carry the torch of continuing the mission abroad. 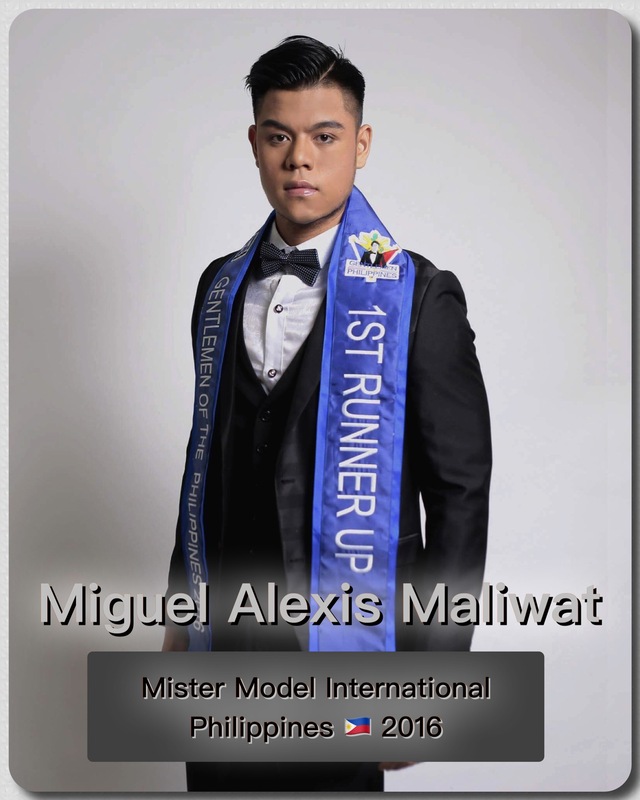 With open arms, let us now welcome Miguel Alexis Maliwat as Mister Model Philippines 2016! He will leave for New Delhi soon to banner the country’s participation in the prestigious international male competition.